This Game is Practically FREE Right Now. Practically. Parkan 2 for $1.24 – This is a STEAL people, you’d be CRAZY not to get it at this price. Check out my video if you wanna learn more. Seriously, this is a great game. 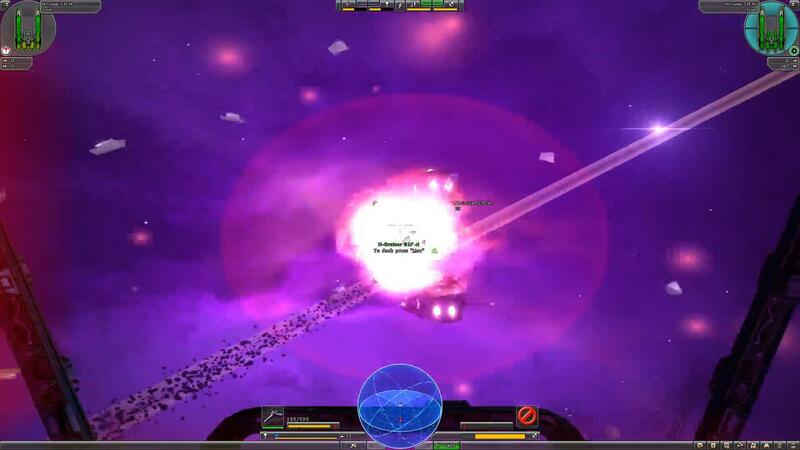 Space Rangers HD: A War Apart for $9.99 – This is another excellent deal. You can read my review of that one here. AI War Four Year Anniversary Edition for $5.10 – This is the base game with all of its expansions, totally worth it. Evochron Mercenary for $12.48 – This is a great deal for this game. Have a great weekend and happy saving!